On Sunday 24 March I was a guest on OVT, the weekly Dutch history programme on NPO radio 1. Listen below (in Dutch) for a discussion of the book with my hosts, Julie Blussé and Jos Palm. 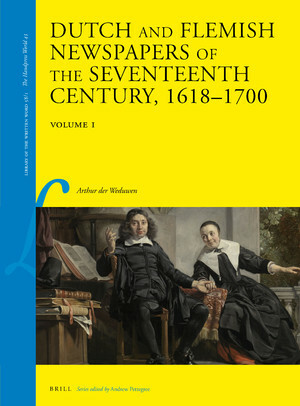 On Thursday 21 March my first book, Dutch and Flemish Newspapers of the Seventeenth Century, was awarded the sixth Menno Hertzberger Aanmoedigingsprijs. 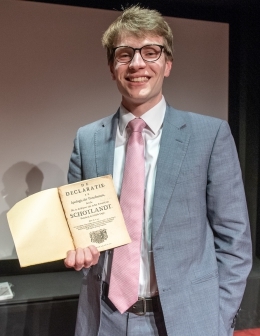 This prize, presented by the Menno Hertzbergerstichting and the Dutch Association of Antiquarians, is awarded every three or four years to a young scholar who has made an important contribution to Dutch book history. 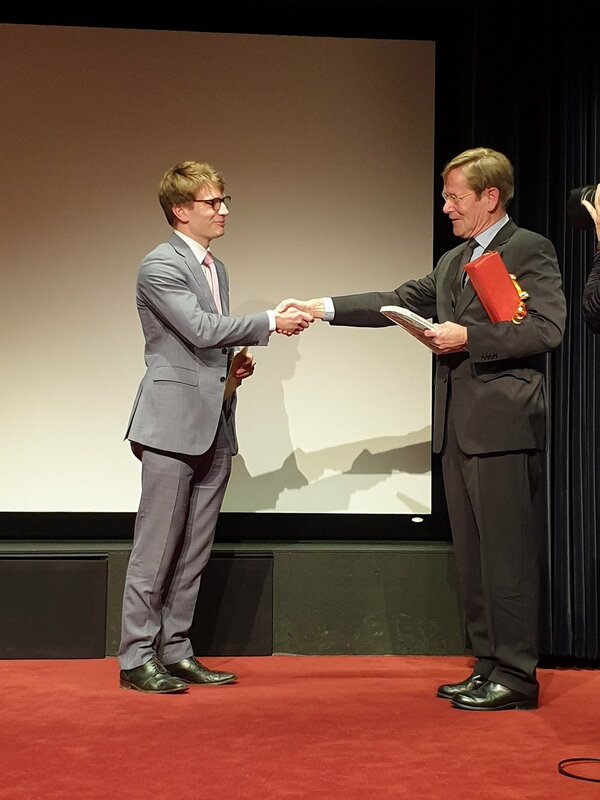 Read more about the prize ceremony. The Royal Library copies of Dutch and Flemish Newspapers, and the more recent Bookshop of the World. 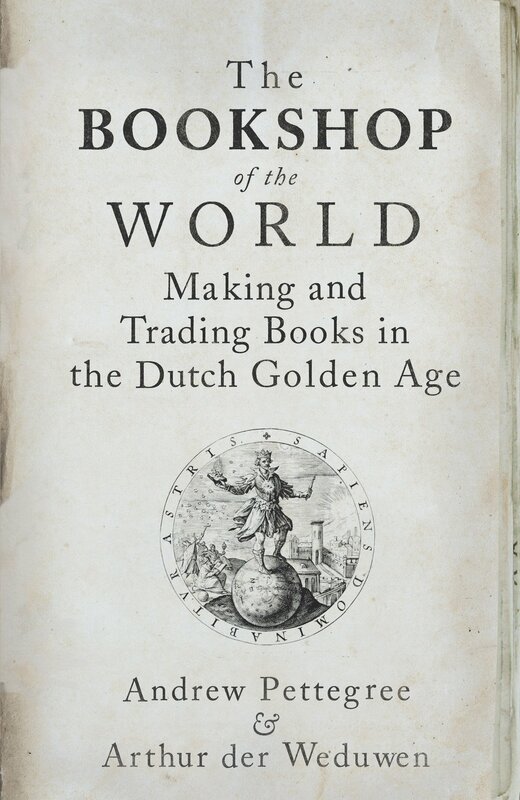 On Friday 1 March Professor Andrew Pettegree and I launched our milestone study of the book culture of the Dutch Golden Age, The Bookshop of the World. An audience of close to one hundred friends, colleagues, students and family attended the occasion in Parliament Hall, St Andrews, where they were treated to an opening address by the Principal of the University of St Andrews, Professor Sally Mapstone, followed by a presentation by the authors. 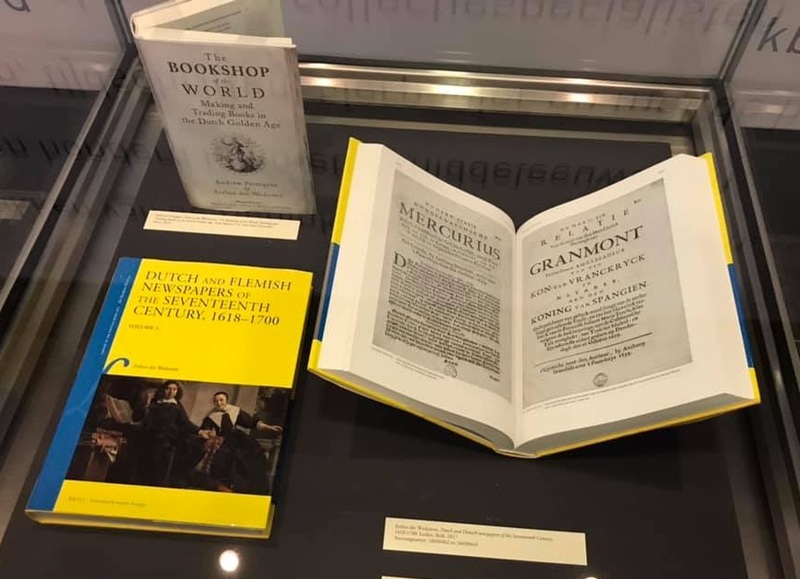 The launch was accompanied by a book exhibition organised by St Andrews Special Collections, highlighting some of the Dutch treasures of the library, and it was organised in association with Topping & Co Booksellers, who had a table at the event. Read more about the launch of the Bookshop of the World here, and order a copy via Yale University Press or Amazon. Between 18 and 28 March we will be launching the Dutch version of the Bookshop of the World in the Netherlands. Have a look at the schedule and join us there! Today we take the existence of libraries for granted, but behind the sober facades of modern institutions lies a fascinating story of constant evolution, upheaval and destruction. From the days of the first codices, books were subject to revolutionary transformations, and so were libraries and their readers, often with catastrophic consequences for the inherited collections of a previous age. In The Library. A Fragile History, I will offer a radical new interpretation of book collecting. Co-written with Andrew Pettegree, The Library. A Fragile History will appear in 2021. Well before the age of democracy, politics was not the prerogative of the few. This was never more true than in the boisterous public politics of the Dutch Republic, where the ruling regents were confronted by a highly literate and politically active citizenry. 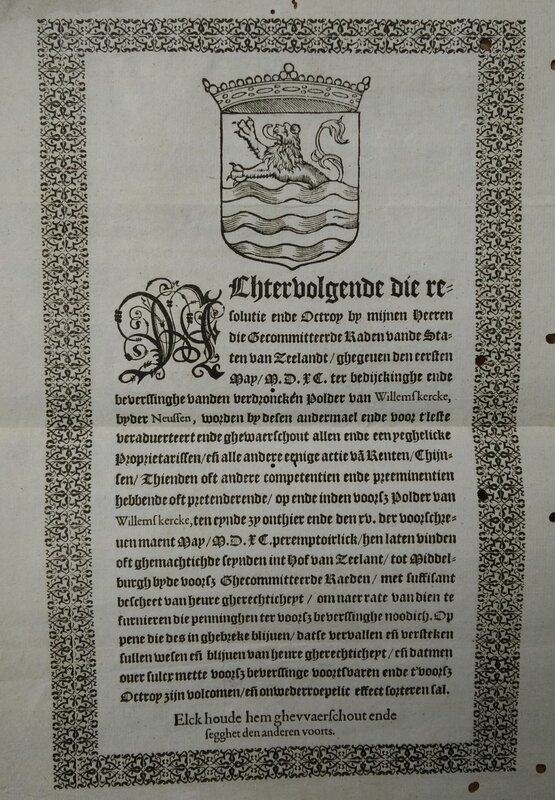 Despite the aristocratic nature of government, the authorities of the Dutch Republic went to great lengths to explain the law and justify their policies. Based on my doctoral thesis, I am preparing a study of these political communication practices of the Dutch Golden Age. The first survey of the birth of newspaper advertising, including an English paraphrase of all advertisements placed in Dutch newspapers between 1620 and 1675. My most notable publications - see the publications page here for a full overview. A comprehensive survey of the first century of Dutch newspaper publishing in the Low Countries, featuring 49 newspapers and documenting over 16,000 surviving issues in more than 80 libraries and archives around the world. Co-written with Professor Andrew Pettegree - the first study of the rich book culture of the Dutch Golden Age. A radical re-assessment of what was published in the seventeenth-century Dutch Republic, published in Livre, a new open-access book history journal.